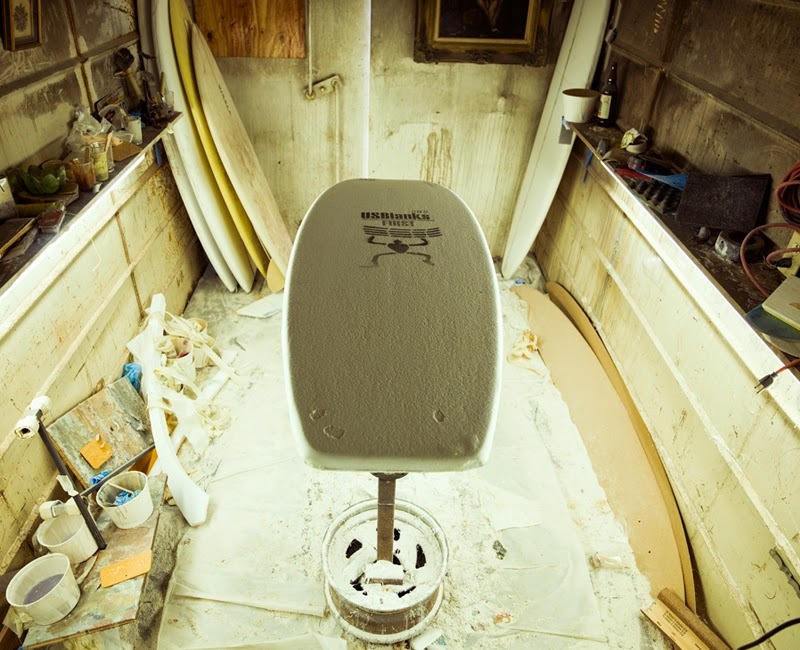 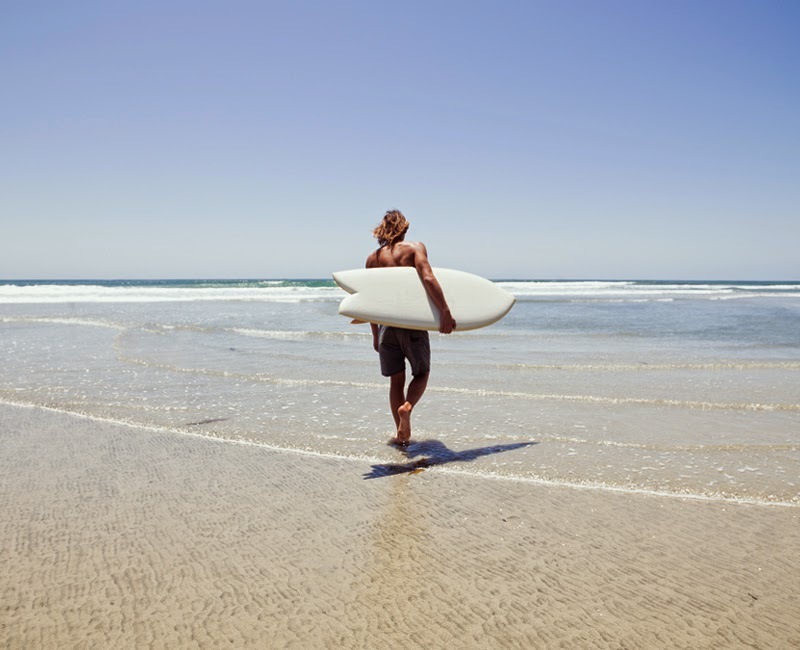 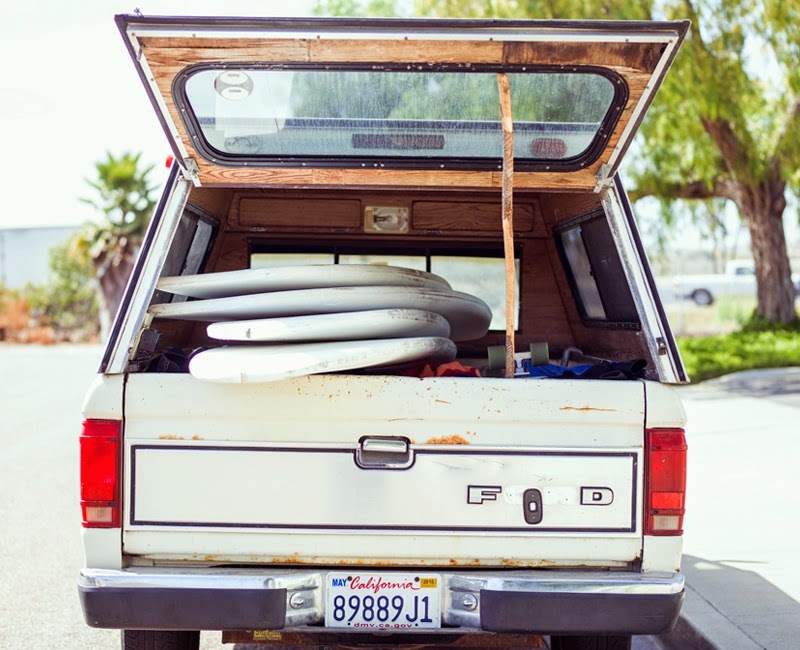 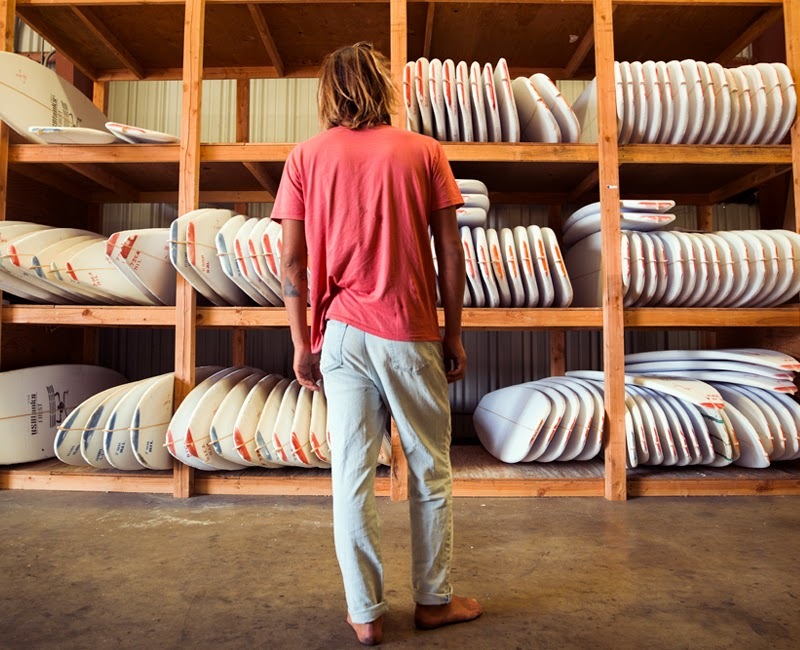 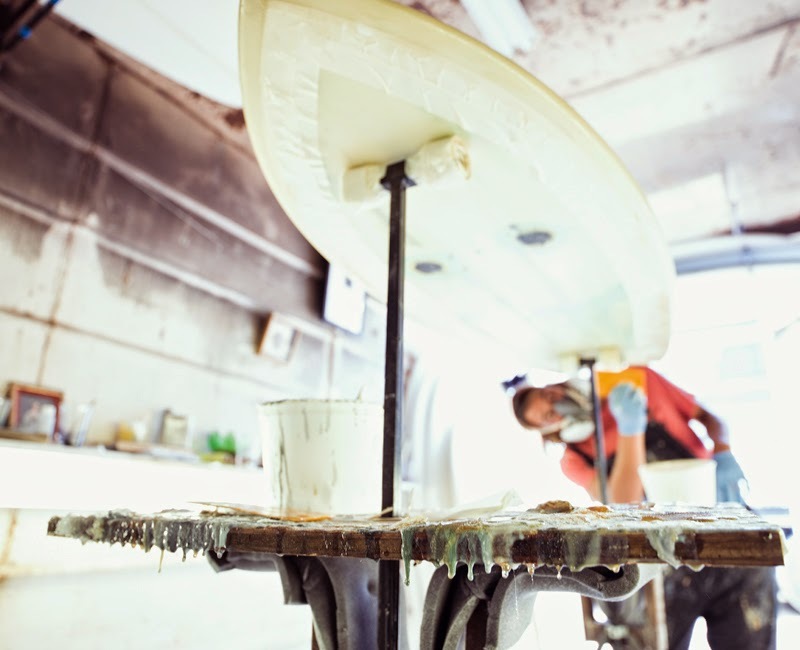 A few months back I documented the process of making a surfboard by professional surfer, Derrick Disney. 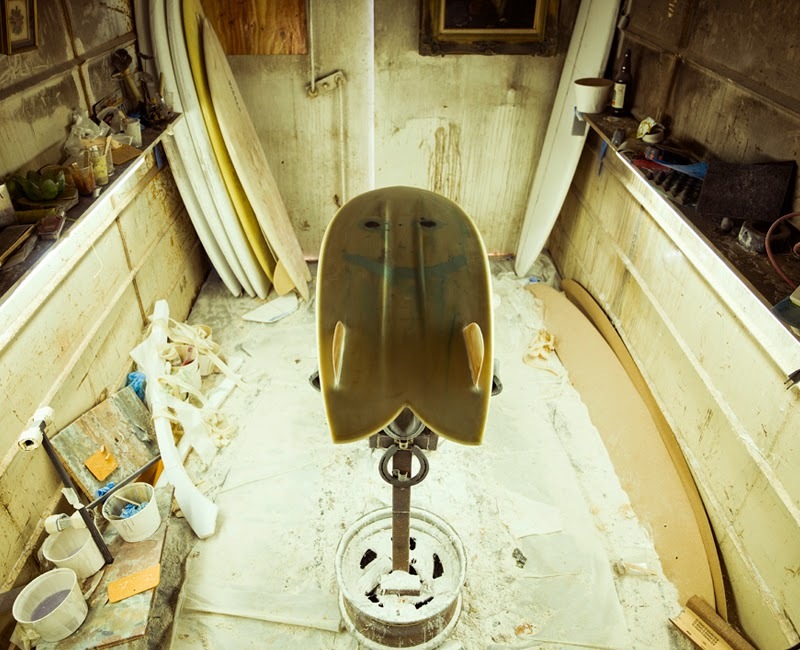 It is extremely rare that someone builds an entire board from start to finish. 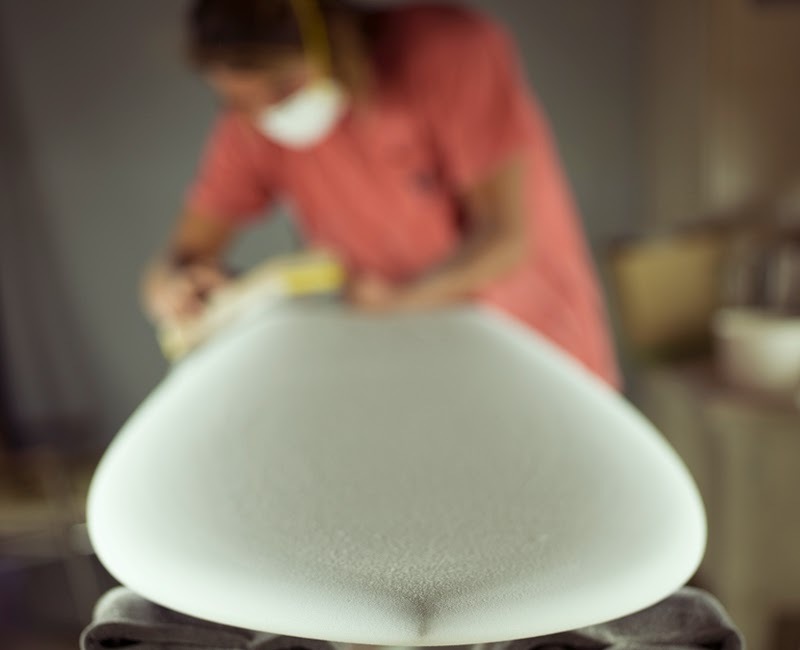 From design to shaping, creating the fin templates and glassing, he did it all. 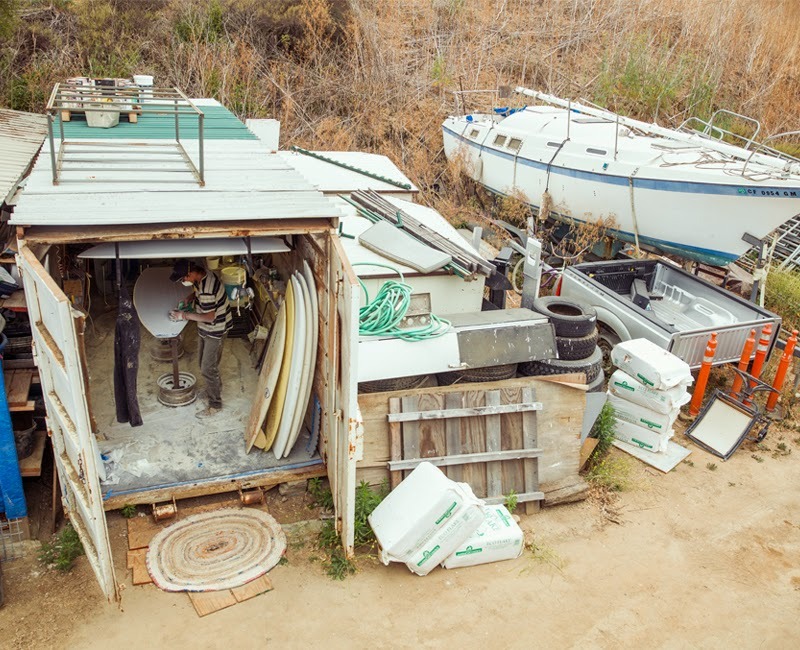 Below are a select group of the final images that were included in the Hasselblad Masters Contest exhibited at Photokina this past September in Cologne, Germany.